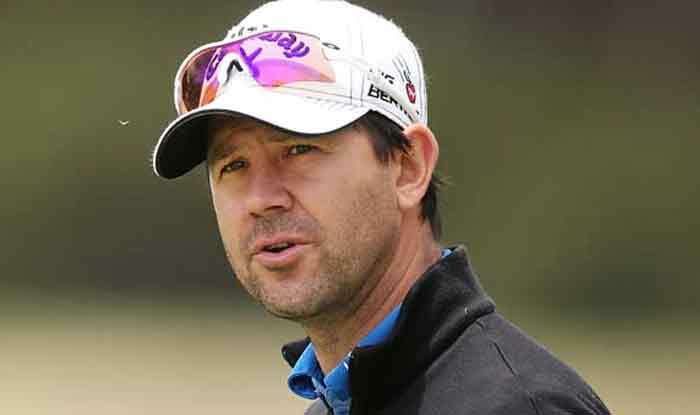 Former Australian skipper Ricky Ponting has been named as assistant coach of the team for the upcoming 2019 cricket World Cup. The three-time World Cup winning captain, whose appointment came a day after David Saker resigned from the position of Australia’s fast-bowling coach, will work with coach Justin Langer at the World Cup. “With two major events back to back we believe it is important to focus the number of staff specifically on one event. The appointment of Ricky is a part of this overall strategy. Ricky will assist Justin across a number of key areas including strategy and game-plan, but he will also work closely with and mentor the batting group as they prepare for the English conditions,” she added.